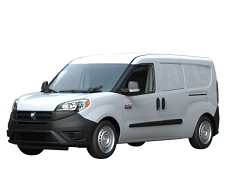 Correct Wheel Sizes, PCD, Offset, Rims and Tire specs for Ram Promaster City series. Hi! 5x130 it's bolt pattern for Ram Promaster (Ford Transit\Fiat Ducato). 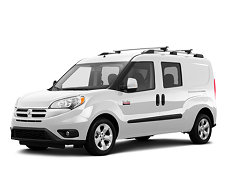 For Ram Promaster City (Ford Transit Connect\Fiat Doblo) bolt pattern is 5x98.